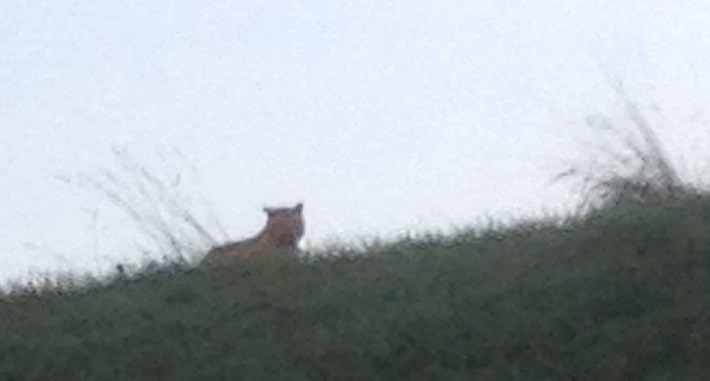 When I was in France last weekend the big news was the sighting of a tiger outside Paris. 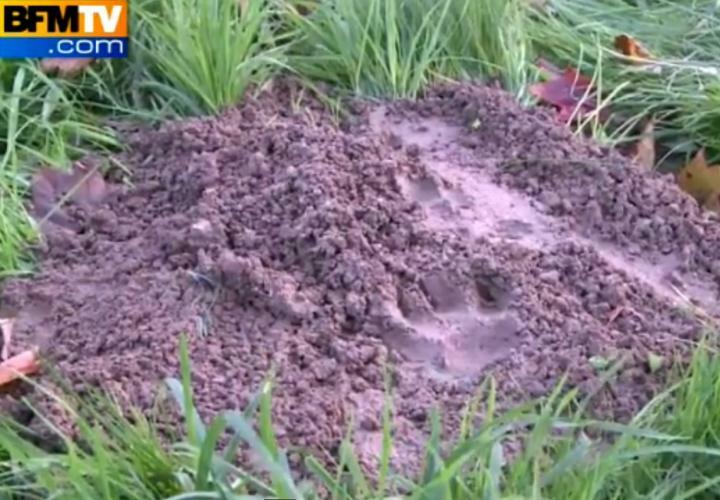 A blurry picture of the beast itself circulated widely, and pictures of its footprints seemed to indicate, at the least, some kind of big wild feline. Some 200 police and a helicopter were mobilized to search for it.